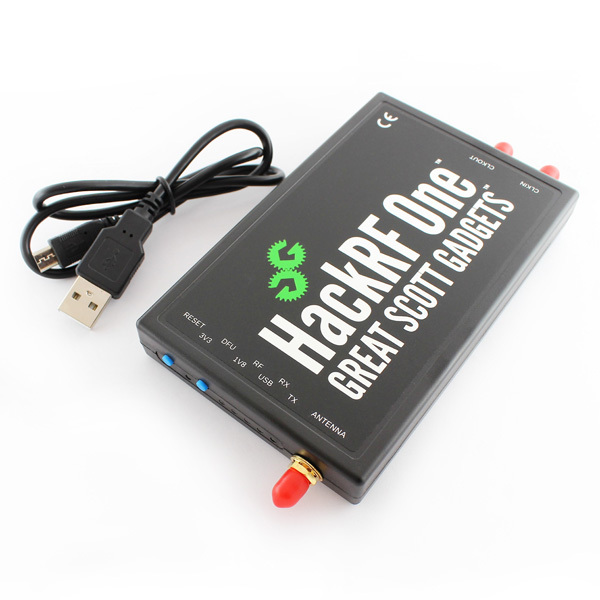 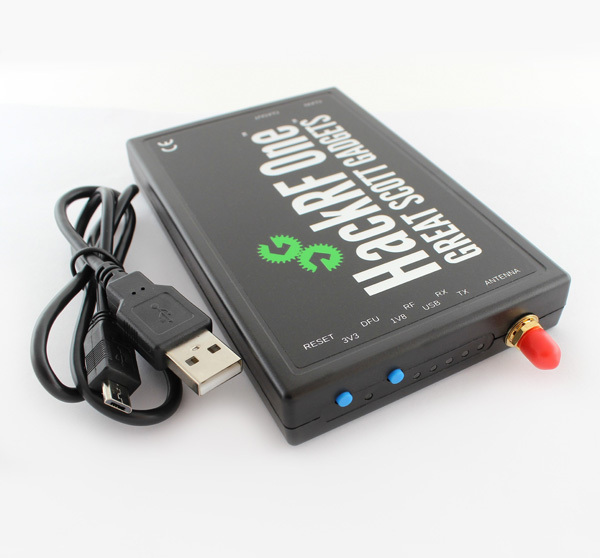 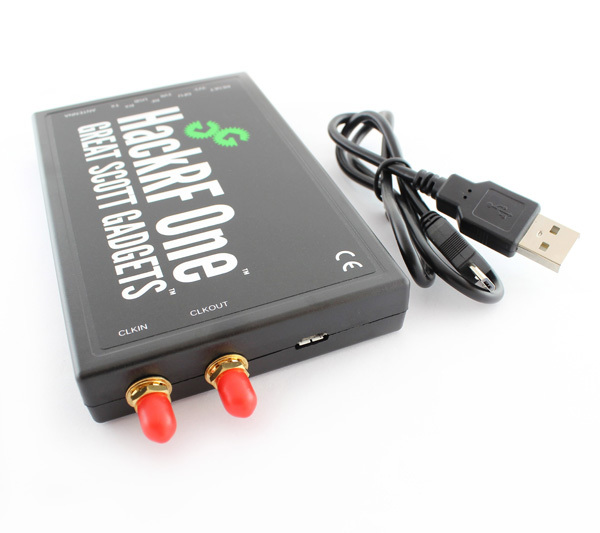 Every HackRF One is protected by an injection moulded plastic enclosure and ships with a micro USB cable. 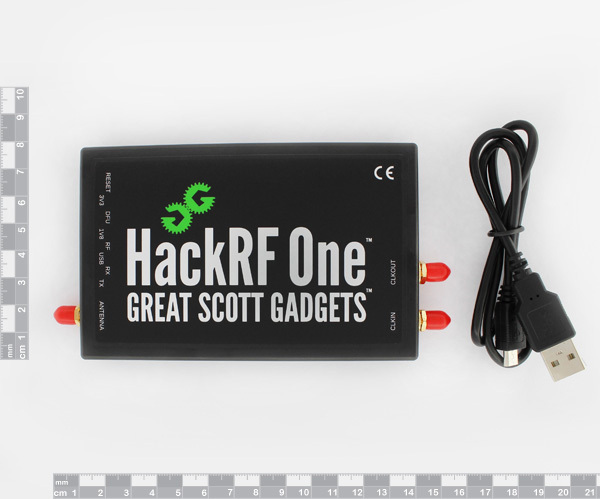 Note: An antenna is not included. please see recommended products for the antenna. 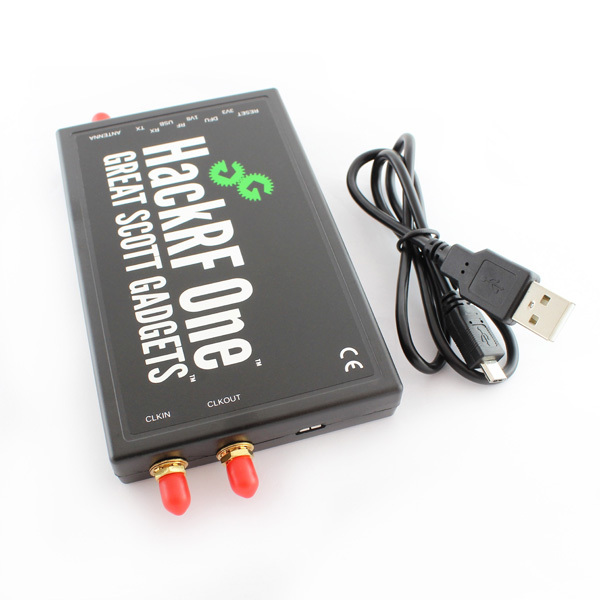 Please provide HAM call-sign / appropriate ICASA license when purchasing this device.